Are you ready for an all-new Subaru Outback? The all-new SUV/Crossover will be revealed in less than a week at the New York International Auto Show next Wednesday, April 17th. There will be a few surprises when it arrives in New York next week. But don't be surprised at the Outback exterior styling. It's not changing much. Here's a preview of some of the changes coming on the sixth-generation 2020 Outback when it arrives this summer. The next-gen Outback will grow in the interior room because it gets the Subaru Global Platform (SGP) offering a new modular chassis. Outback will also come with increased rigidity in the body and chassis translating to improvements in ride quality and handling, in addition to less noise and vibration in the cabin. The 2020 Subaru Outback will also get a new 2.4-liter turbocharged engine under the hood. It will replace the 3.6-liter 6-cylinder that will be axed by Subaru. A new Outback XT trim will be powered by the Ascent-sourced turbocharged FA24 2.4-liter 260-hp 277 lb-ft of torque Boxer engine. It will also get a newly-redesigned 2.5-liter Boxer engine with 182 horsepower as its base engine. Outback will get a new tablet-style 11.6-inch full HD multimedia display advanced infotainment screen on the inside, and more advanced safety tech with standard EyeSight driver assist. Outback will also likely get the new DriverFocus Distraction Mitigation System that was named Best Safety Innovation for 2019. Don’t look for any radical exterior design changes. Subaru won’t risk trying to be different as conservative will remain their calling card. 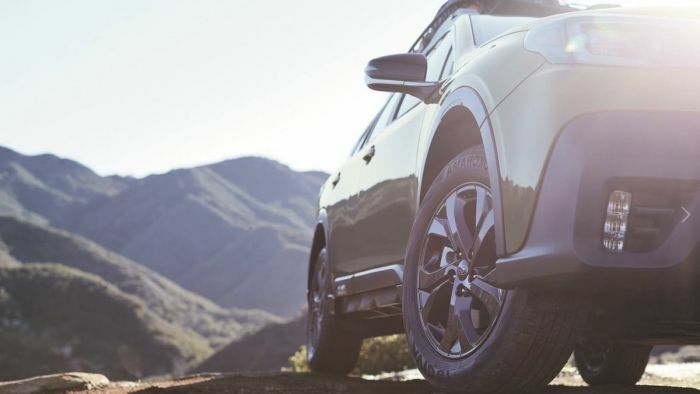 What won’t change is standard all-wheel-drive, extra ground clearance, the Subaru family resemblance and a healthy dose of “go-anywhere” attitude that sets the adventure vehicle apart from other vanilla SUVs.